Bitcoin’s (BTC) recent drop to 14-month lows has left the cryptocurrency on track for its biggest ever yearly loss. Just three weeks ago, the cryptocurrency was changing hands at $6,300 – already a 54 percent year-to-date drop, according to CoinDesk’s Bitcoin Price Index (BPI). The dominant market narrative back then was that BTC would trim losses in the last few weeks of 2018, having bottomed out around $6,000 in five months to October. However, on Nov. 14, BTC nosedived below the crucial 21-month exponential moving average (EMA) support, signaling a resumption of the sell-off from the record high of $20,000 reached last December. As a result, prices ultimately dropped to 14-month lows below $3,500 on Nov. 25 before regaining some poise. 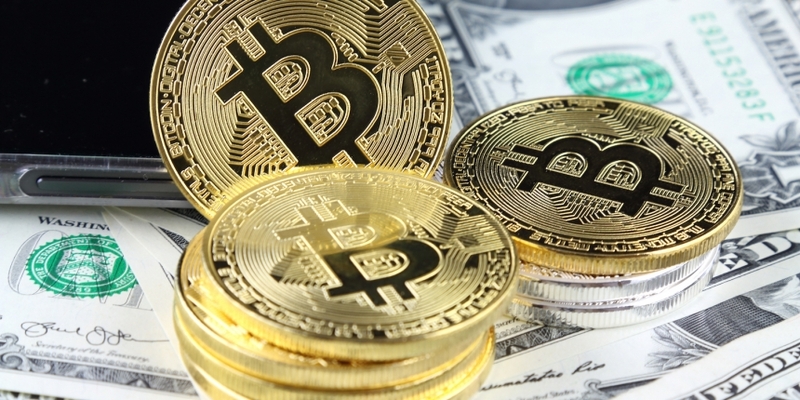 With the bears still keeping the upper hand, a significant recovery from current levels appears unlikely before year’s end, and BTC looks set to snap its three-year winning streak with a 73 percent annual price drop – its biggest on record. As seen in the table above, BTC’s only previous annual loss was a 57 percent drop in 2014. This year’s loss would be the biggest on record as long as prices hold below $5,959. Meanwhile, the technical charts indicate that the cryptocurrency may extend the loss further before the year’s end. As seen above (price data via Bitstamp), BTC has found acceptance below the crucial support of the 200-week EMA, bolstering the already bearish technical set-up represented by the descending triangle breakdown, confirmed two weeks ago. BTC has suffered a symmetrical triangle breakdown on the 4-hour chart, indicating that the recent corrective bounce ended at the Nov. 29 high of $4,400 and the bears have likely regained control. The stacking order of the 50-candle EMA, below the 100-candle EMA, below the 200-candle EMA is also a classic bear indicator. BTC, therefore, risks re-testing the recent low of $3.474 in the next few days. Bitcoin is on track to post its biggest annual price drop on record. That would change only if prices rise above $5,959. The symmetrical triangle breakdown seen in the 4-hour chart favors a drop to $3,474 (Nov. 25 low). Acceptance below that level would further strengthen the bear grip and open up downside toward the psychological support of $3,000. A short-term bullish reversal would be confirmed only above $4,400 (Nov. 29 high).